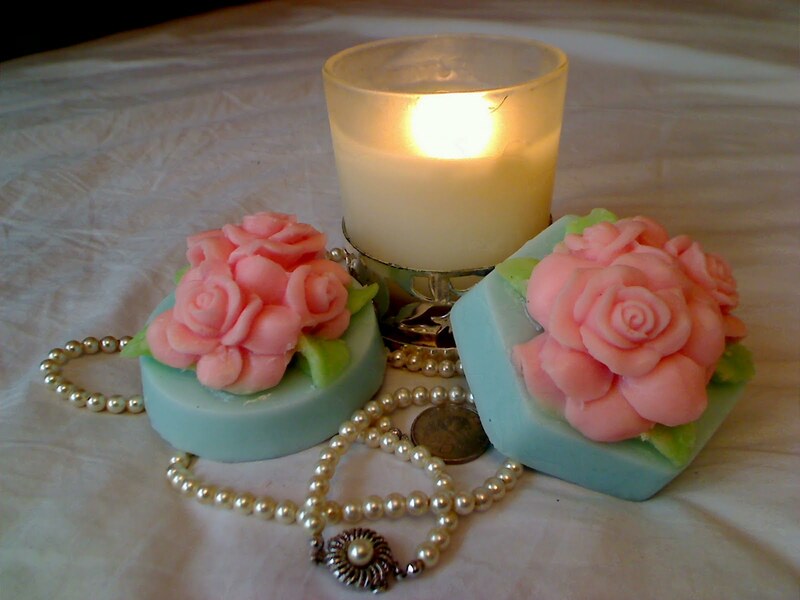 These rose soaps just exudes romance. They are beautiful for weddings and a sure hit when given to love ones. They weigh around 120 gms. The soap have two fragrance, rose and light citrus which blend perfectly, giving this soap a modern unisex smell. really? I'm honoured. :)..can't seem to find your email add in your blog though..anyway, thanks so much for making the roses for our wedding. Our guests would be delighted.